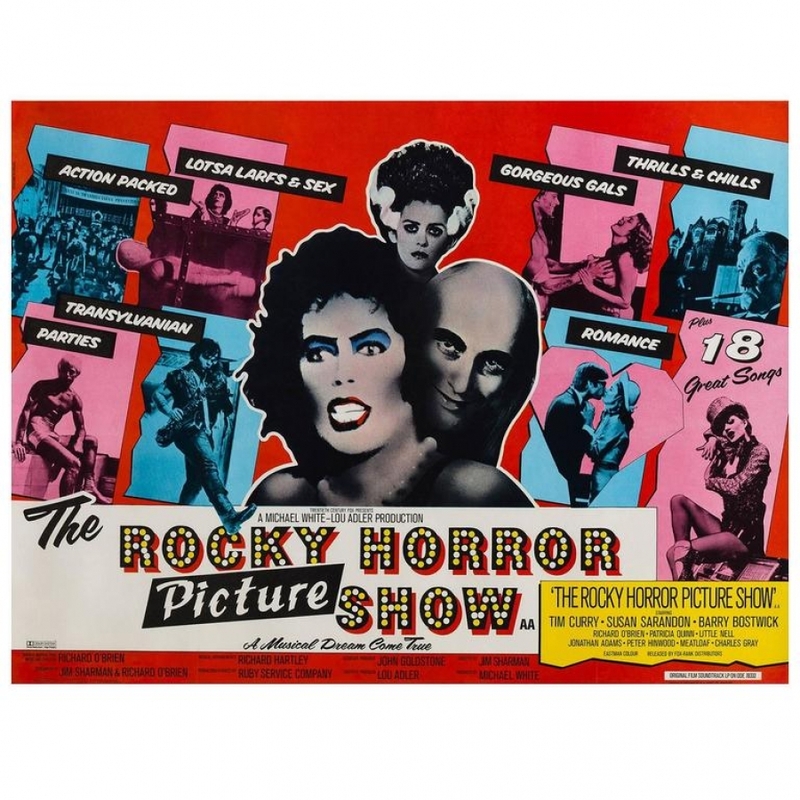 "Hot Patootie – Bless My Soul" is the seventh song in The Rocky Horror Picture Show soundtrack and is sung by Eddie, an ex-delivery boy. It expresses Eddie's love for 'Saturday night' rock and roll and a past love that was (presumably Columbia) his girlfriend. A chorus of Transylvanians sing background vocals; Phantoms have this responsibility in the stage play. 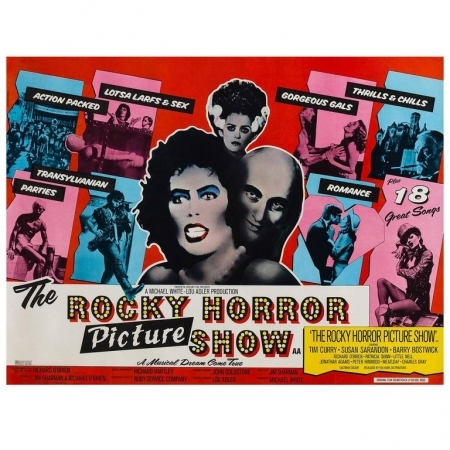 Eddie rides out of the freezer on his frozen motorcycle to Columbia's surprise and glee while Dr. Frankenfurter stands protectively near his creation Rocky's side. It does not end well for Eddie yet he is determined to finish his ode to rock and roll. The song also appears on Meat Loaf's Live Around the World album.